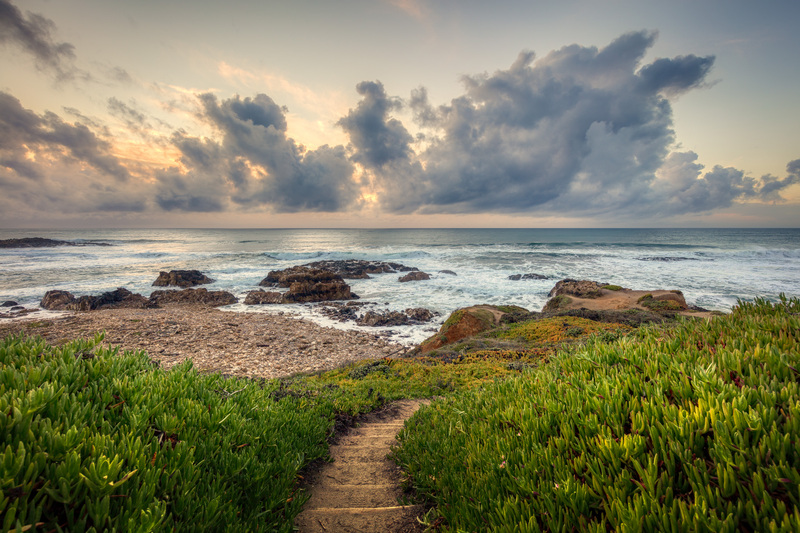 Kevin Henney has been photographing the Half Moon Bay Coastside for over 20 years. As a sixth-generation Coastsider, he brings a rich family lineage and a deep sense of place to his work. 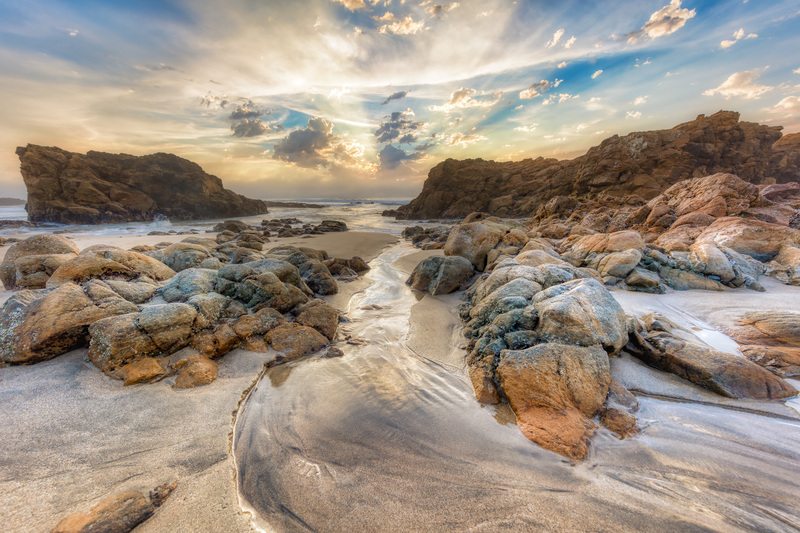 From Montara to Año Nuevo, his photos capture the incredible beauty of the land we call home. 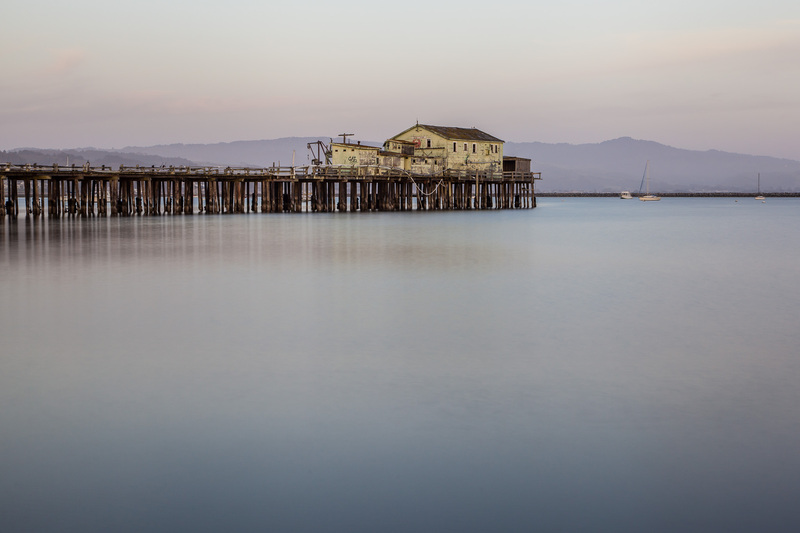 The Coastside is special — almost harrowingly close to the hustle and bustle of San Francisco and Silicon Valley, and yet somehow separate from it all. No longer the well-kept secret that it once was, the Half Moon Bay area remains a sanctuary for those who want to escape. Kevin’s photos capture that place that still exists in all of those who call this place home, whether you stay for a weekend or a lifetime. The Kevin Henney Gallery is located on Half Moon Bay’s historic Main Street, known for it’s charming and unique shops, mouth-watering eateries, and small-town charm. We’re at 643 Main Street, on the corner of Main Street and Correas Street. Right next door you’ll find Barterra Winery‘s tasting room – grab a glass to enjoy in the courtyard or while browsing the gallery!